Building strong, open and informed relationships encourages resilience and wellbeing for people and their organisations. Being part of the Resilience and Wellbeing Network brings opportunities to learn from each other about different ways to implement a culture of wellbeing and resilience, as well as our expertise and over 30 years’ experience in this field. Integrate what you need when you need it, sharing proven techniques and prototypes for leading edge innovations on resilience and wellbeing. Building on the potential of people and business synergies across the network. You can find out about the network’s latest seminars and networking days on our Events page. 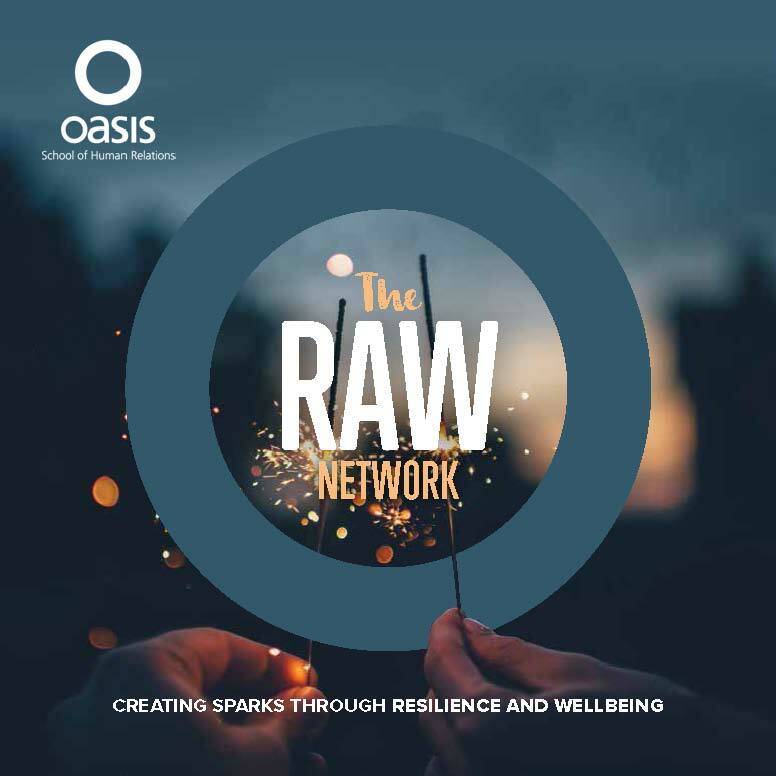 Membership of the RAW Network brings benefits for everyone involved, an opportunity to learn from each other and to make a positive impact on the success of our organisations. Develop a wider lens on your environment. Expand your knowledge base and get a broader perspective on wellbeing issues. Learn from others’ good practices. Saving time, energy and resources. Shape strategic commitments towards your RAW vision. Think big, act small and start now. Apply an intrapreneurial approach to make significant changes to performance. Learn and develop within a network that nurtures trust, openness and working with underlying challenges. Deeper connectivity. We will encourage and create opportunities for you to connect more deeply with your peers both inside and outside the network. The annual investment for network membership reflects our not-for-profit status and offers excellent value for money. It is based on a sliding scale related to the number of employees/associates in your organisation. Download a brochure for more information. To discuss membership of the Resilience and Wellbeing Network talk to Lise Ribeiro. You can call her on 01937 541700 or email her.